Hotel Boutique, Spa & Restaurant In Cuernavaca, México. Cuernavaca is a destination that’s most popular among residents of Mexico City, which makes sense, given that it’s just an hours drive from the capital. But international travelers will find a stop here makes a delighful counterpoint to the Distrito Federal — and for a laid-back, low-key luxury boutique experience you could hardly do better than Las Casas B+B Hotel, an 11-room hideaway right in the heart of Cuernavaca’s pocket-sized downtown. 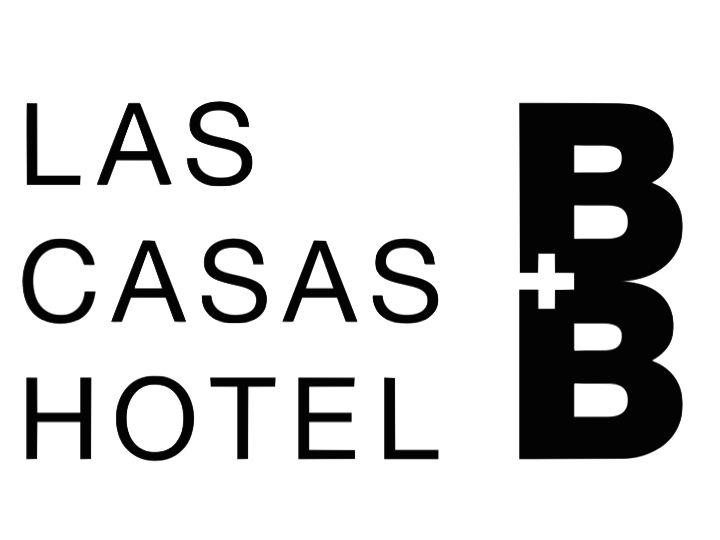 “B+B Hotel” might seem redundant, but Las Casas is truly a little bit of both — it’s more polished and more stylish than most any bed and breakfast, while it’s smaller and more intimate than most any hotel, boutique or otherwise. The rooms and suites are sharply outfitted in shades of white and gray, with the house’s colonial architecture still visible beneath the contemporary, minimalist décor. And while a typical bed and breakfast can be counted on for one decent meal, Las Casas is known for its HOUSE restaurant, a Californian-inspired hotspot that’s among Cuernavaca’s finest. Add a full-service spa and it’s clear that Las Casas is a much more luxe and stylish experience than its relatively humble name might lead you to believe.